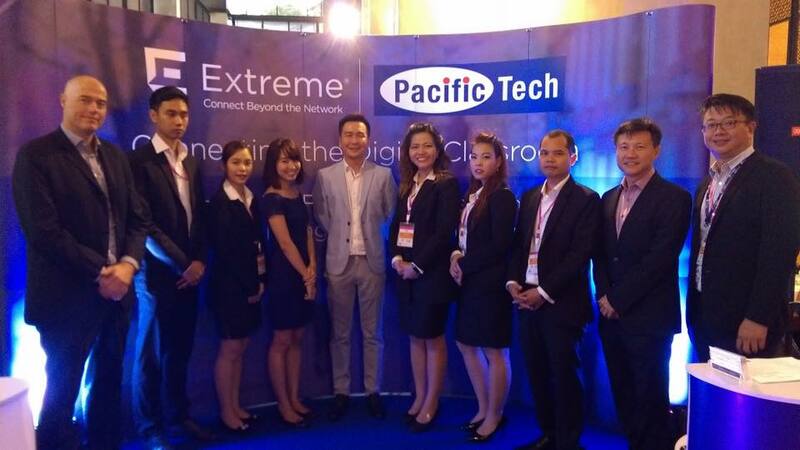 Pacific Tech Thailand distributes Extreme Networks and jointly participated in one of the major IT events for universities in Thailand, WUNCA 33rd as an Executive Sponsor. 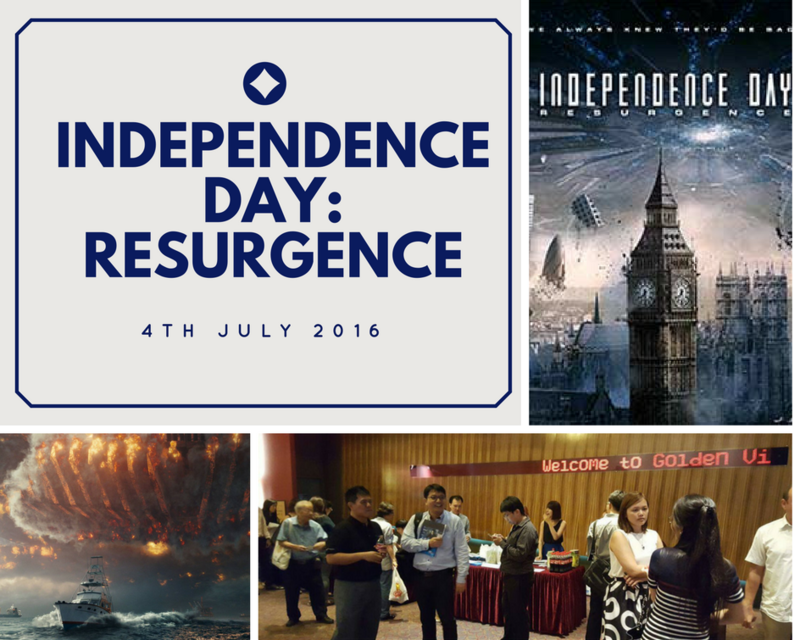 It is organized by UniNet,Office of Information Technology Administration for Education Development, Office of Higher Education Commission, Ministry of Education. 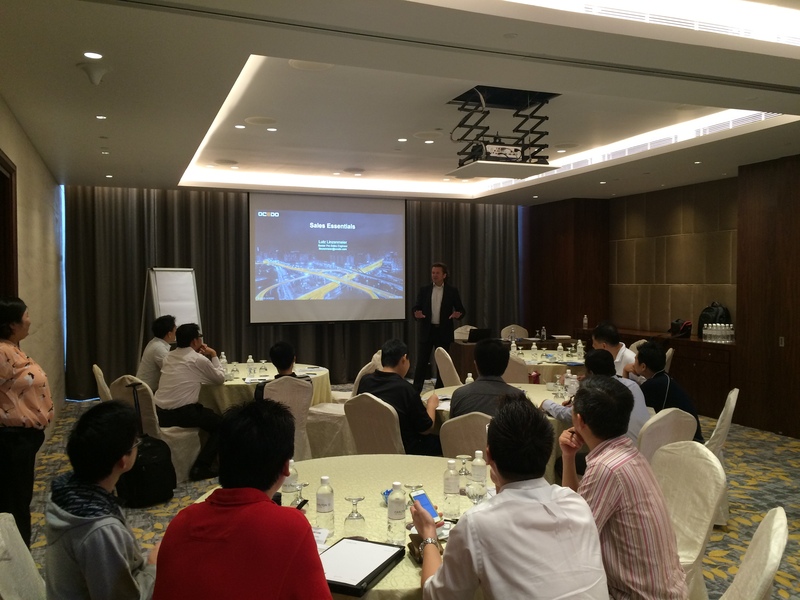 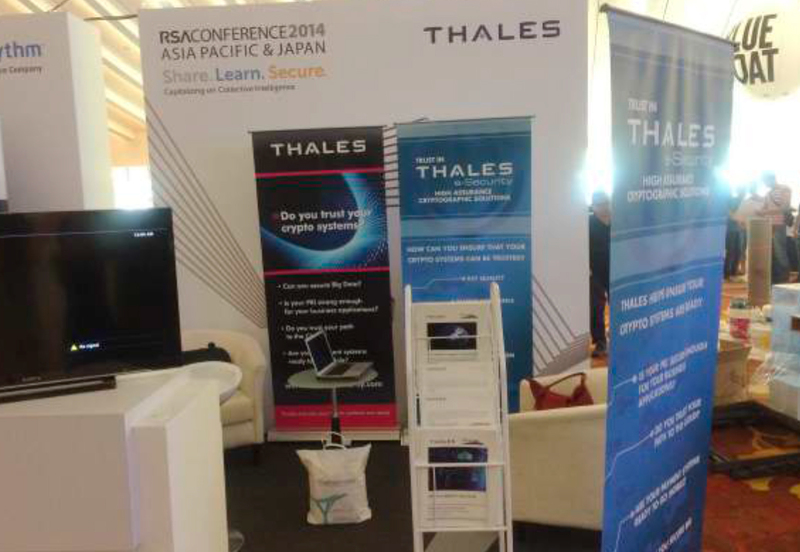 Not only did we showcase Extreme Network Switches, we also did presentations at the booth and at the function room.